Ford’s push to make its operations fit in Europe is continuing with another round of job cuts announced in Germany recently. The reductions might surprise some workers as the automaker invested €600M in its German factory where the Focus is built in 2017, highlighting the difference only a few years can make for an automaker. The Blue Oval is cutting jobs and looking at closing factories across Europe; a pair of Russian factories are on the chopping block. A report in January indicated workers in Europe would lose jobs as the Blue Oval’s tie-up with VW loomed. Additional cuts are happening in Ford’s global headquarters in Dearborn, Michigan, as well. The 5,000 terminated workers were offered voluntary separation packages to accelerate the turn around of the automaker’s European operations. There is no indication of what the voluntary separation packages given to the workers included. While workers in Germany are being let go, Ford has also announced that an additional undefined number of jobs in the UK would be shed. 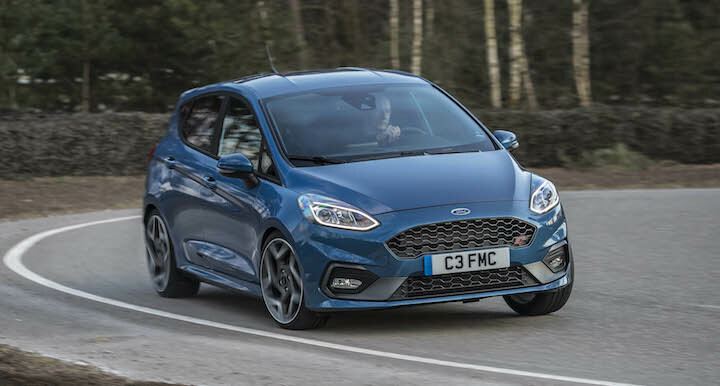 Ford warned recently that the proposed tariffs in a no-deal Brexit would make it very hard for it to operate in the country. The automaker builds no cars in the UK, but it does operate two engine building plants in the country. It had lamented that potential tariffs would be applied to engines it exported, and on cars it imported to the important UK market using the same engines it exported from the UK. The automaker’s long term plan for Europe is to have three business groups focusing on commercial vehicles, passenger vehicles, and imports. The vehicle lineup in Europe will be simplified and concentrate only on the most profitable vehicles; it has done something similar in the United States where it eliminated all passenger cars, except the Mustang, to focus on trucks and SUVs.